Narcissists could use Social Media to publicly humiliate their victim, to spread rumors and lies and to Gaslight them. One of our visitors had an eye opening experience being attacked on Social Media. Their Narcissistic Ex used Social Media to spread lies and rumors. Then the Flying Monkeys went to town attacking the Victim. It is also not unheard of, for a Narcissist to have multiple social media accounts and use different personas to attack and Gaslight their victim. The victim was left dazed, confused and emotionally battered. 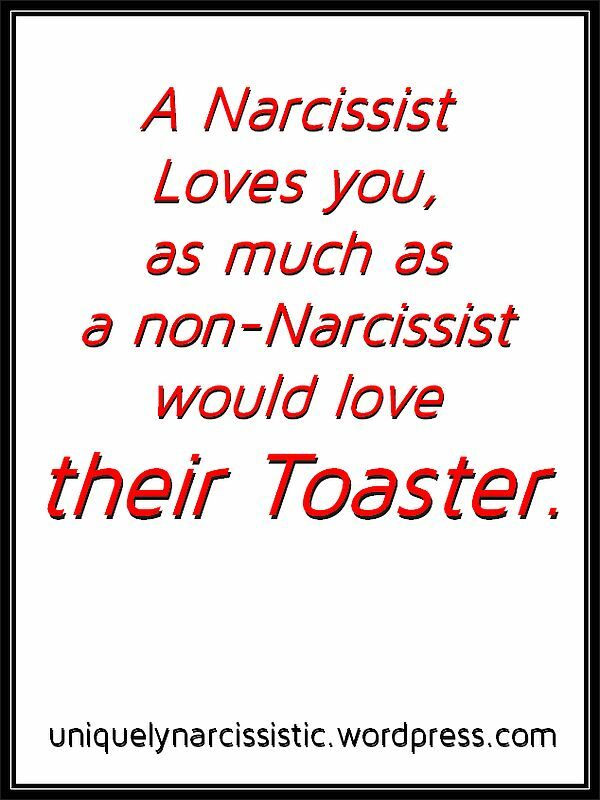 The Narcissist probably had a huge grin and was likely oh so proud of themselves for emotionally devastating their target. 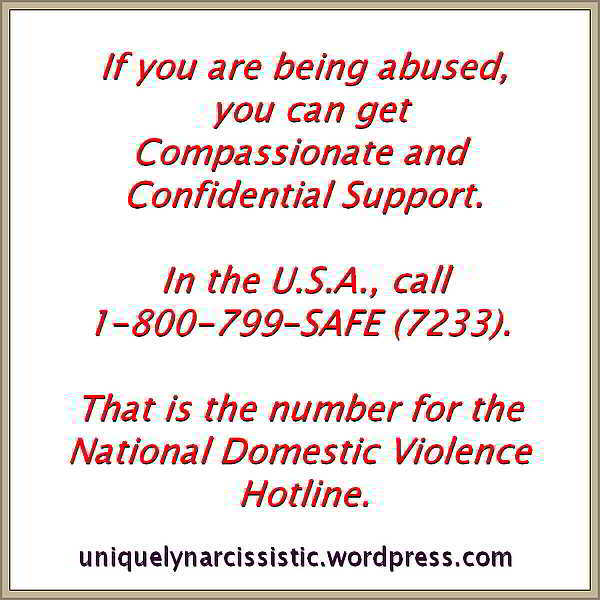 In the Narcissist’s mind, the Victim “deserved it”. Expect the Unexpected from the Narcissist.